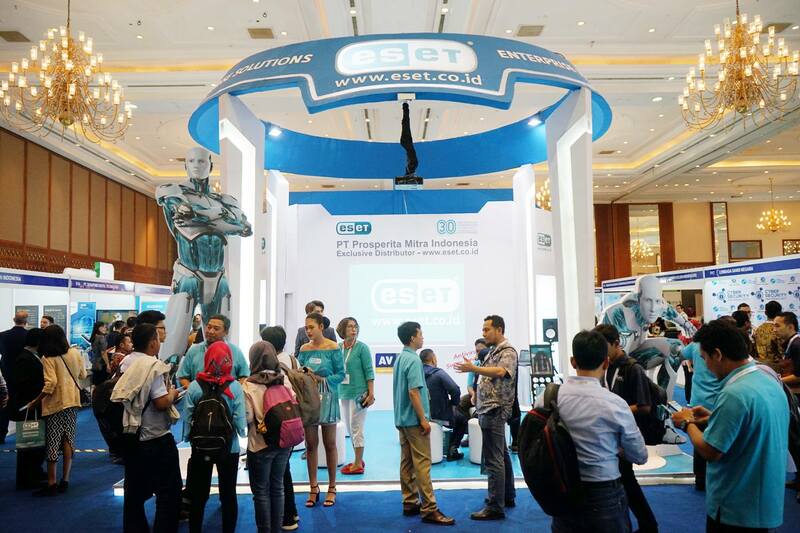 Cyber Security Indonesia is Indonesia’s leading cyber security trade event. The exhibition will hold a display from over 100 sponsors, exhibitors and represented companies showcasing the most relevant and cutting-edge cyber security technologies, solutions, applications, products and services to over 2,000 cyber and information security professionals from the Government and private sectors. The event is co-located with: Airport Solutions Indonesia and Indonesia Fintech Show.